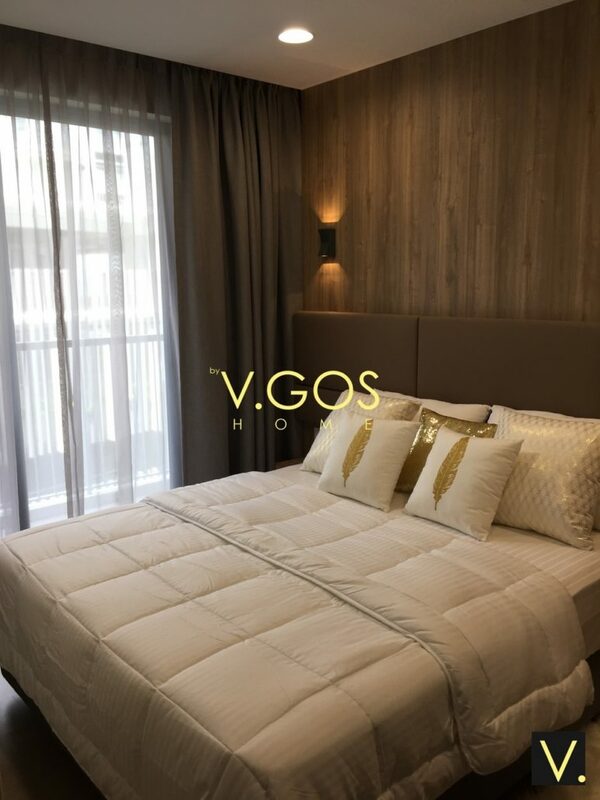 Looking for curtains in Singapore? 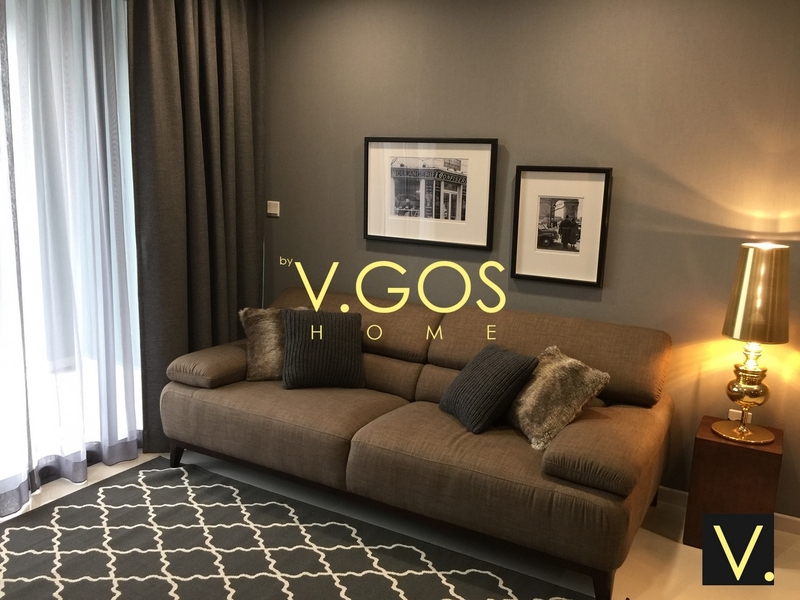 Here in V.GOS Home, we provide various curtains for your house, HDB, apartment, condominium, commercial space, office space in Singapore. We provide quality curtains only. You can check our works in our portfolio page. Don't hesitate to ask for quotation.